I recently learned about the online teacher supply website mpmschoolsupplies.com. This find could not have come at a better time since I was getting ready to stock up on glue, paint, and crayons. 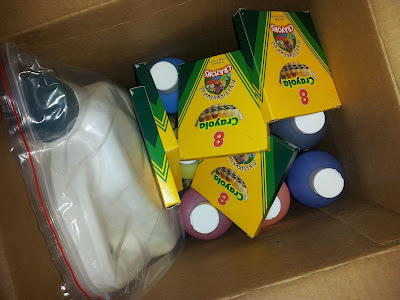 Over the years I have found it is so much easier to buy glue by the gallon and fill up my student's bottles when they are empty rather than ask them to bring in a new bottle. I also like to stock up on multicultural crayons for drawing people and paint is so expensive at teacher supply stores. The site was so easy to navigate. The categories were well labeled and easy to locate. I found everything I was looking for from school supplies, to furniture, to teacher resources and I was extremely pleased with the prices. You can even search the site by grade level. Checkout was super easy and quick. My items shipped soon after I placed the order and I received all of my package within 3 business days!! When my order arrived, I was very pleased with the size of everything. There are times I have ordered things and thought I was getting a great deal until I received them in the mail and found out they were super tiny. Everything was just as I expected it. Yah!! 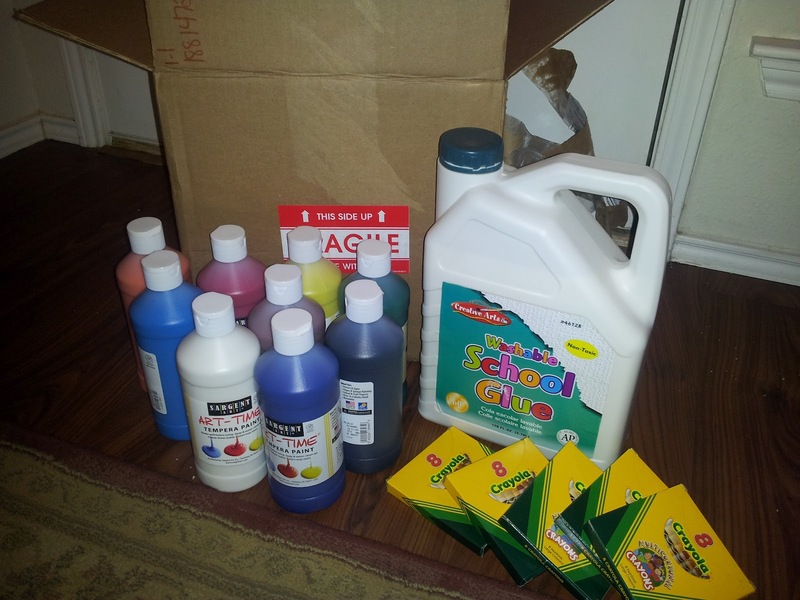 I am very happy with my shopping experience with MPM School Supplies and plan to order again from them in the future. If you are looking for school supplies or teacher resources for yourself, check out their online site here. Thanks for sharing that. I just checked it out and found things I hadn't seen on other websites. I just went over to MPM and found such a fabulously large assortment of bulletin board sets, supplies, and various needed things. Thanks for the tip! I did spend some money there, but didn't like the large shipping and handling fee.